Hi, Tennessee TSA! 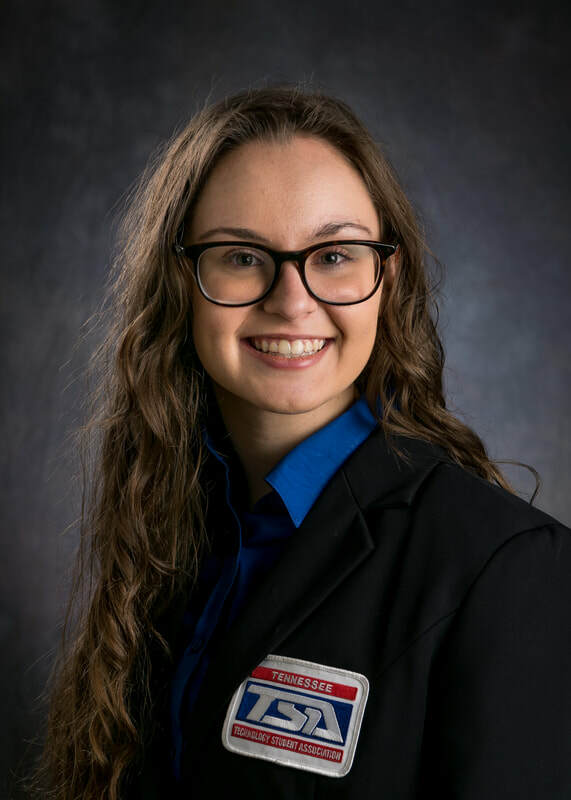 My name is Isabel Chris and I am the 2018-2019 Tennessee TSA Reporter. I am a junior at Fairview High School in Fairview, Tennessee. From the moment I joined my chapters, I knew that TSA would change my life. Now, as a fourth-year member of TSA, I am outstandingly grateful to my chapter advisors from Fairview Middle School and Fairview High School for supporting each and every one of our chapter members in our incredible association. Not only do the events that can reflect or persuade you into joining a career that would change lives worldwide be apart of the way your education moves, but also provide structure to build the foundation of friendships that will last a lifetime. In addition to TSA, I serve as my school's student council treasurer, am a member of the National Honors Beta Club and National Honors Thespian Society, and am actively involved in HOSA, Model United Nations, and Youth In Government. Prospectively, I am in hope of becoming a surgeon in the field of pediatric cardio thoracic surgery. With the knowledge that TSA has brought me, and all my passion devoted to saving lives, the ability of members of our association to pursue great opportunities is endless! Thank you for allowing me to serve this year as your State Reporter!